Our integrated training approach ensures unrivaled excellence. Delivering within your scheduling requirements is our responsibility. It's our job to get you the training you need within your budget. Call (972) 955-2440 or Contact Us to see how we can meet your flight training needs today! Combining cutting edge simulation technology and advanced in-flight mission specific instruction. 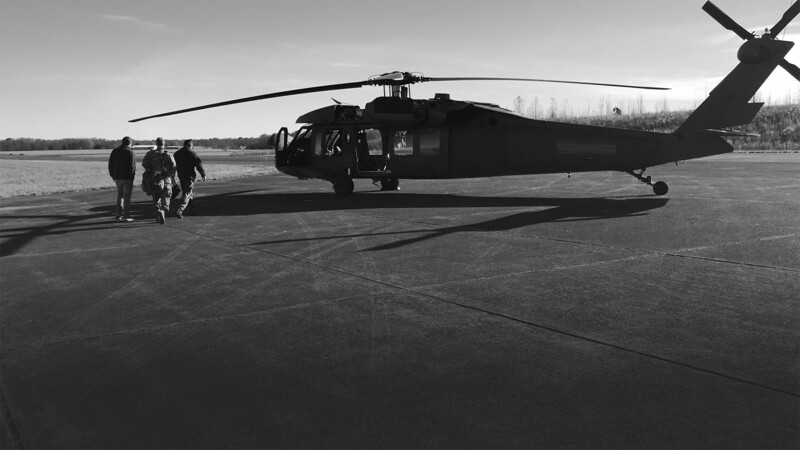 Our integrated training prepares your pilots to handle any situation, resulting in successful sorties. Pilot proficiency, due to our integrated approach, gives your pilots the experience they need to draw from in order to complete their missions & return home safely.